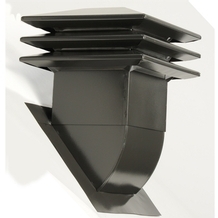 Moreover, the National Building Code requires adequate attic ventilation. 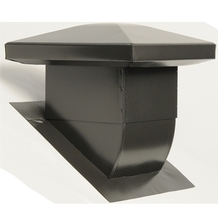 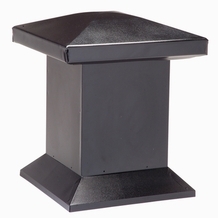 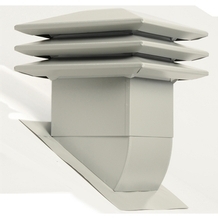 Venmar Ventilation offers a complete line of attic ventilators to meet your ventilation needs. 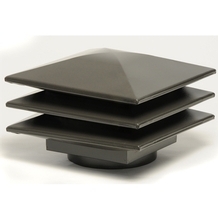 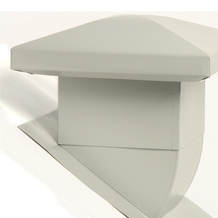 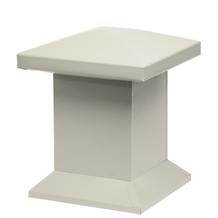 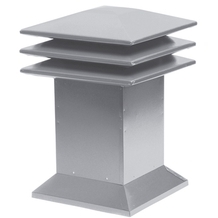 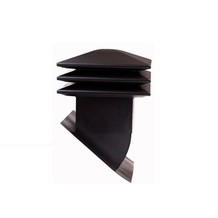 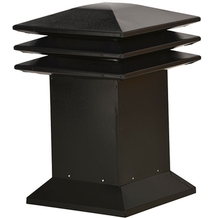 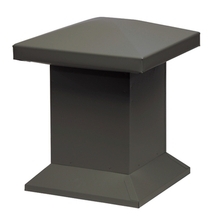 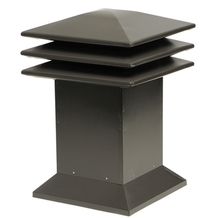 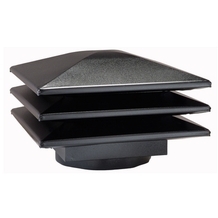 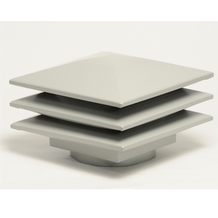 Venmar attic ventilators, offered in 3 different colors, come with a 5-year corrosion warranty.